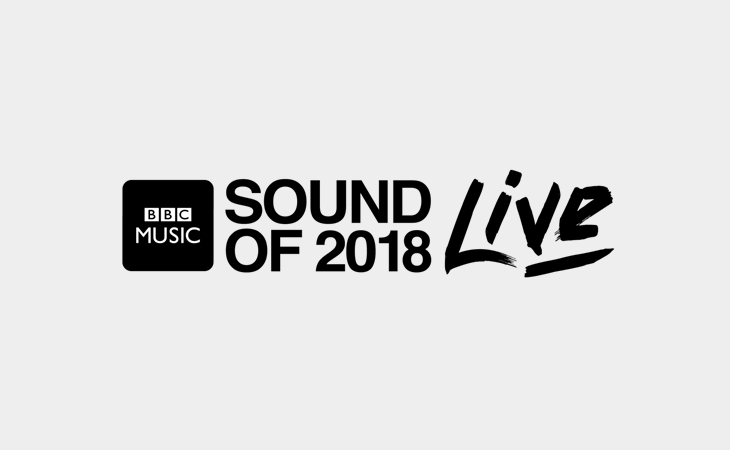 Radio 1’s Future Festival has been rebranded to the BBC Music Sound of 2018 Live. The intimate gig featuring performances from a selection of the future new music talent tipped for success this year by musical experts. It’s taking place on January 30th, will be hosted by Annie Mac and broadcast live on BBC Radio 1 7pm till 9pm from the BBC Maida Vale Studios. Performers include Not3s, Pale Waves, Rex Orange County, Sigrid, Yxng Bane and Years & Years. Radio 1 has already supported the performing artists, and BBC Music Sound of 2018 Live will provide an additional platform to showcase the new talent to the station’s young listeners. Ticket registration opened at 8pm Monday 15th January 2018 and closes at 8pm Thursday 18th January 2018.